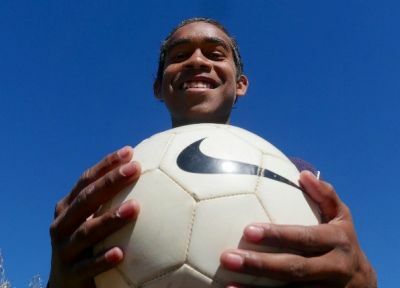 A program that has Indigenous students from remote communities playing futsal in inner-northern Adelaide is paving the way for community inclusion. Between 10-15 students from Wiltja Boarding House began playing futsal (indoor soccer) at the Ingle Farm Recreation Centre last season. 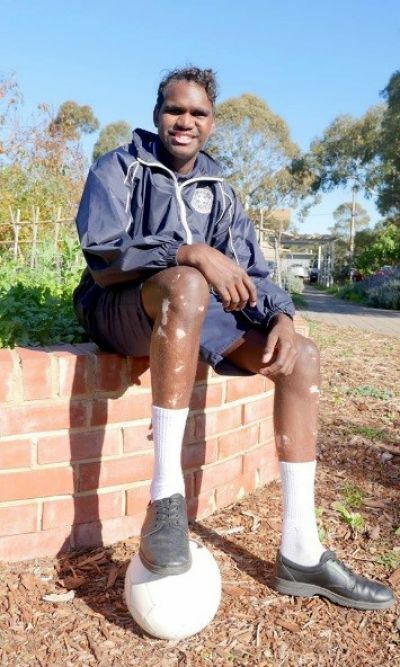 Students at the boarding house attend Wiltja Secondary College in Adelaide’s inner north. 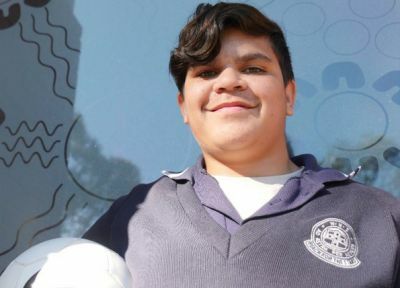 The college caters for Indigenous students from remote communities, including in the APY (Anangu Pitjantjatjara Yankunytjatjara) Lands and the Maralinga Lands. ‘Wiltja’ means ‘shelter’ in the Pitjantjatjara language. Recreation SA devised the futsal plan as a way of promoting greater inclusiveness in physical activity and to provide a model for other recreation facilities on how to adequately service all groups within their communities. "If you fail to include people, like if you see skin colour, race or people with disabilities as different and exclude them, you are really just hurting yourself, ‘cause that means less players are gonna join your club, and there’ll be less people in your sport." The Office for Recreation Sport helped get the futsal program off the ground, with a one-off grant worth $27,000.